Let's brighten up this hump day with some neon. It's summer and whether it's storming or sunny, the weather is hot and we deserve to have some fun with color. Neon is great for summer because it has a Miami vibe that you can play with in any style. Boom. You walk into work, the club, or drinks with the girls and you have won. 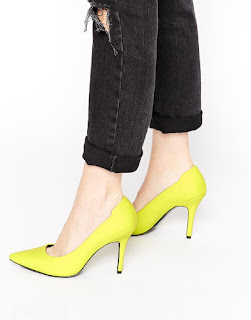 JCrew under $40? 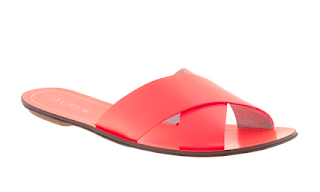 Gotta jump on these great summer sandals. Need a great kick around summer shoe? 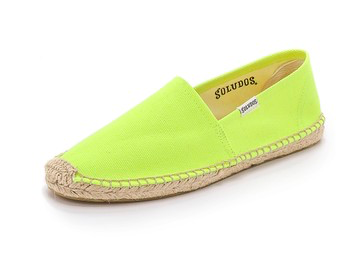 Get your hands on this espadrille. So ridiculously modern and chic. I love this color block flat. 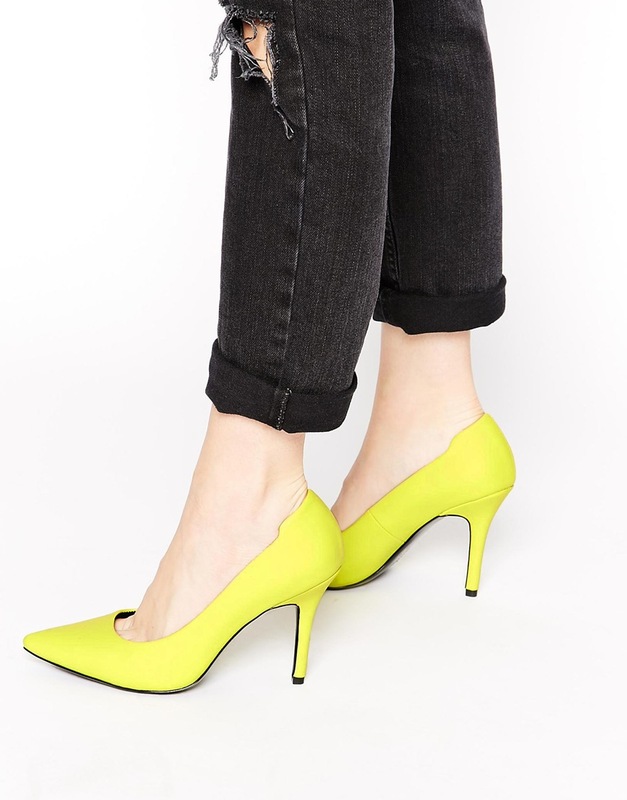 Have some fun with neon this season. It's a fun way to spice up your summer whites or simple tank tops.